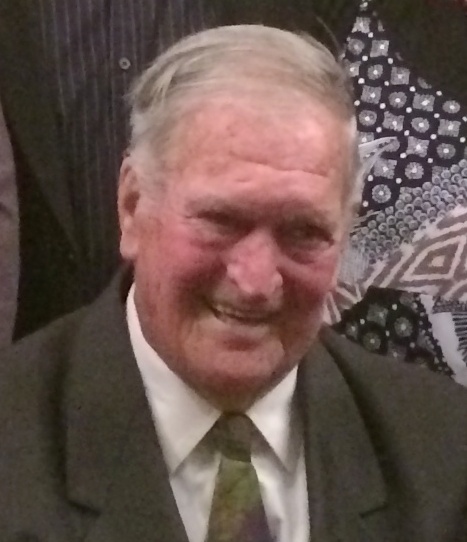 John Bird settled in Goomalling following his marriage to Margaret Pryor the daughter of a local farmer. He was embraced by the community and quickly realised that community was built and nurtured through active participation. Sporting clubs and P & C associations are the training ground for many community leaders and John’s baptism of fire in public life began with sporting clubs where his prowess on the fields, rinks and courts was matched by his contribution at committee and coaching level. Years of commitment to a diverse range of organisations and the desire to see the community thrive positioned John well to stand for election to the Shire Council in 1987. John familiarised himself with all the portfolios under council’s management and in the role of Shire President from 2001 -2013 ensured Goomalling was represented at WALGA and ALGA level, in turn keeping the council informed of trends and opportunities. Among his many council and community positions he has been Chairman of the Goomalling Farmers Club, the Goomalling Resource Centre and the Local Emergency Management Committee, Chairman of Avon Sub Regional Road Group, Vice-Chairman of the Avon Regional Organisation of Councils and Wheatbelt Northam Regional Road Group, Chief Bush Fire Control Officer for the Shire of Goomalling, Council’s delegate for WALGA Avon Midland Ward for 12 years, and a member of the Goomalling Hospital Board. 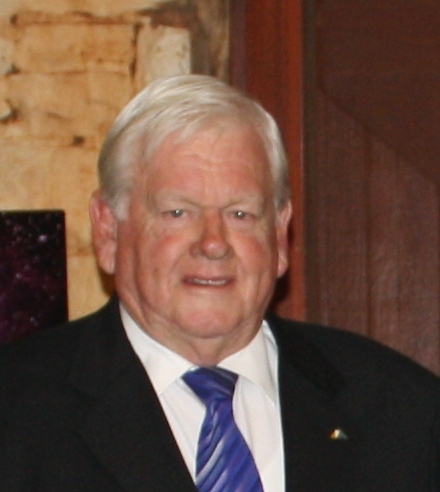 John’s respect for Council, staff and the community was reflected back to him and during his twelve year term as Shire President Goomalling realised significant achievements in Health, Housing and the provision of Utility Tradesmen to mention just a few. A Jennacubbine local Harold was well aware of what it takes for a small community to survive and thrive which put him in good stead to become a Councillor. For three (3) decades Harold devoted his time to serving the community at a local government level as well as representing Council on the Avon Community Development Foundation (ACDF) from 1997-2013, Avon Valley Residency Project and Goomalling Historical Society from 1992 and still continues as a member. He is passionate about organisations that preserve our history and implement strategies for future development and ensured he was actively involved in projects that would achieve those objectives. 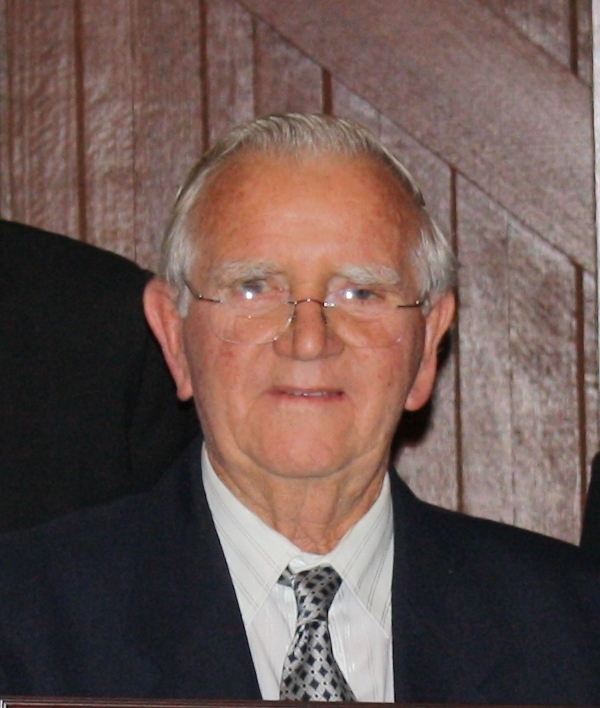 Harold also volunteered his time to Jennacubbine Football Club, Jennacubbine Hall Committee, Goomalling Pony Club and Goomalling Football Club carrying various duties to ensure the continuity of these community groups.